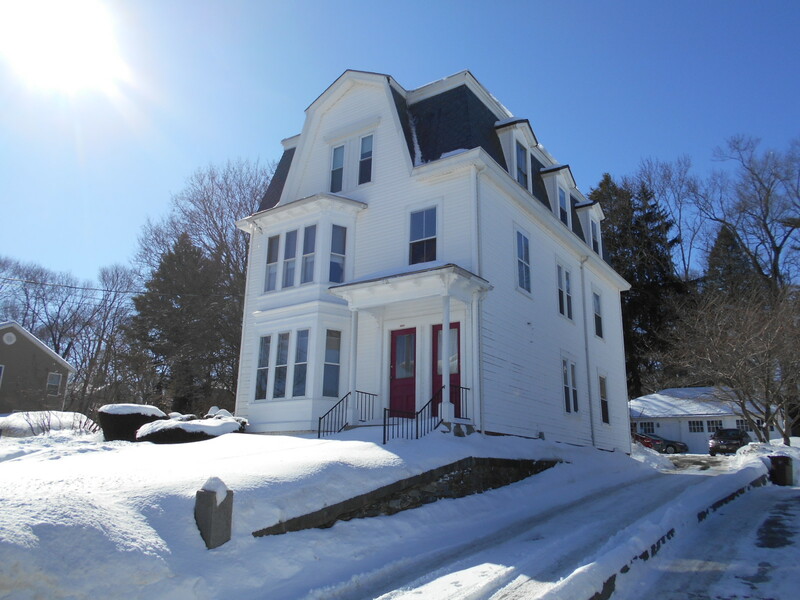 We listed our multi family home in Woonsocket with John and he started showing it immediately to multiple potential buyers. It was sold within 2 weeks & closed within 6 weeks. The experience was nothing short of amazing. John is knowledgable, highly professional, very responsive and since we now live over 1000 miles away he did everything necessary to get the property sold. This included helping us arrange for necessary repairs then being present for those repairs & subsequent inspections. He walked us through the whole process effortlessly. We have bought and sold many properties in the last 30 years and can honestly say we have never worked with any agent better than John. We HIGHLY recommend him with no reservations!!! !